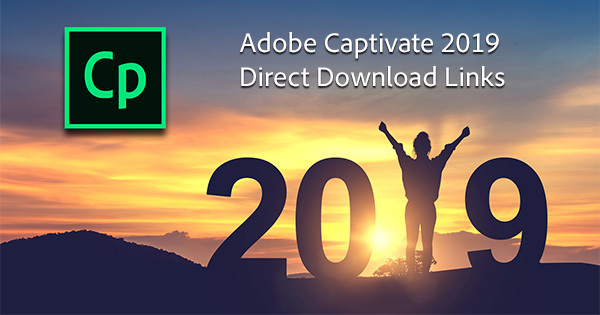 Below we’ve got the direct download links for Captivate 2019 (version 11 for Windows and macOS) without using any Download Manager (Akamai) or Assistant, for fast and easy access to the new desktop tools… We’ve also included links to the vast collection of 75,000+ free assets that come with Captivate 2019 which can be used to create great-looking eLearning content without needing to design from scratch. No matter how (or if) you decide to purchase the software, you can use the trials below to install, run, and activate the product on your system. 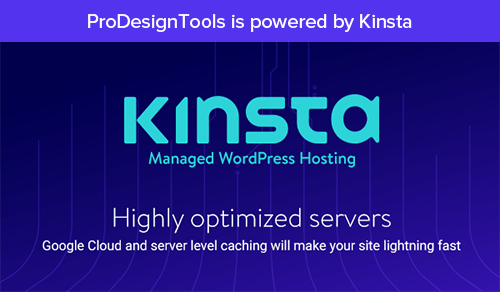 See the complete list of all new features or read the product FAQ. And for a high-level view, check out the complete comparison chart of what’s new in Captivate 2019 vs. 2017 vs. 9 (scroll down that page for the Version Comparison Chart). 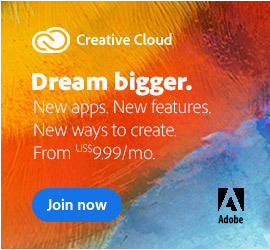 Despite some customer requests, Captivate 2019 is still not included in Adobe’s Creative Cloud (CC) 2019 offering, and needs to be purchased separately. 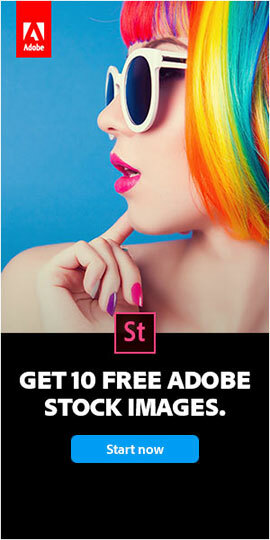 The direct links below go to the auth­entic and original files residing on Adobe’s servers, are guaranteed genuine and will not change. Languages included are English, French/Français, German/Deutsch, Spanish/Español, Portuguese/Português, Korean and Japanese. See the complete system requirements for Captivate 2019 to make sure your computer is ready before proceeding with installation. You do not need to uninstall your previous version of Captivate; some users prefer to keep the older, familiar version(s) around as they come up to speed with the new product’s features, and some folks even have five different versions of Cp installed all on the same computer. You can easily convert a free 30-day trial installed on your computer to an unrestricted version by purchasing the software and entering the serial number. What Are the Differences Between Adobe Captivate 2019 vs. 2017? 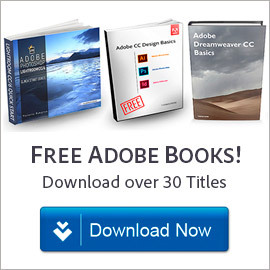 Do you have a direct download link for the 64-bit version of Adobe FrameMaker 2019? Sure James, here they are. Before clicking, make sure to carefully follow these download instructions first – otherwise, the links won’t work. Unzip the downloaded file and run ‘Set-up.exe’ to install FrameMaker 2019. Your free 30-day trial will begin from the day you install the product. Sure James, glad they’re useful to you! 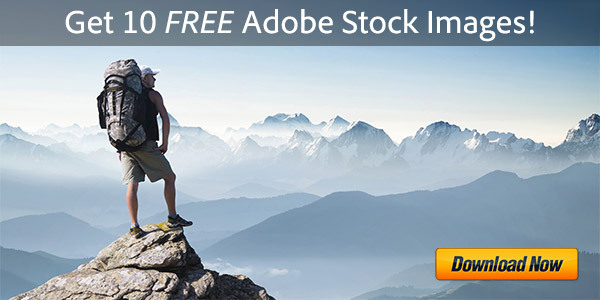 Do you have a direct download link for the 64-bit version of Adobe Photoshop 2019?